The Busy Bee is a complete wedding planning & decorating service. 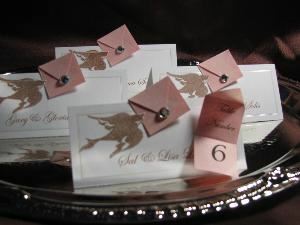 We can specialize in the custom details that make your wedding picture perfect! Please contact us for a consultation.